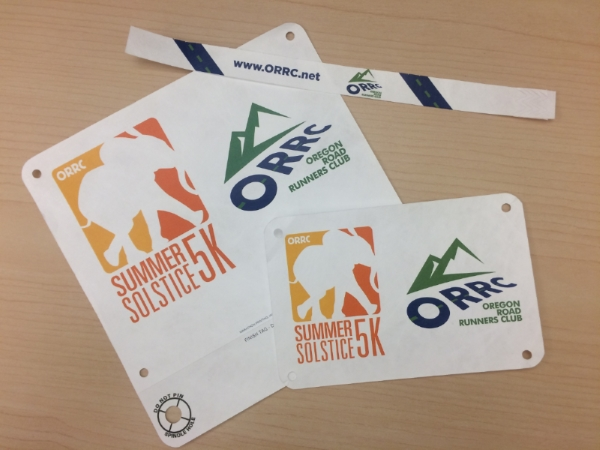 Register for the ORRC Summer Solstice 5K at the Oregon Zoo today! 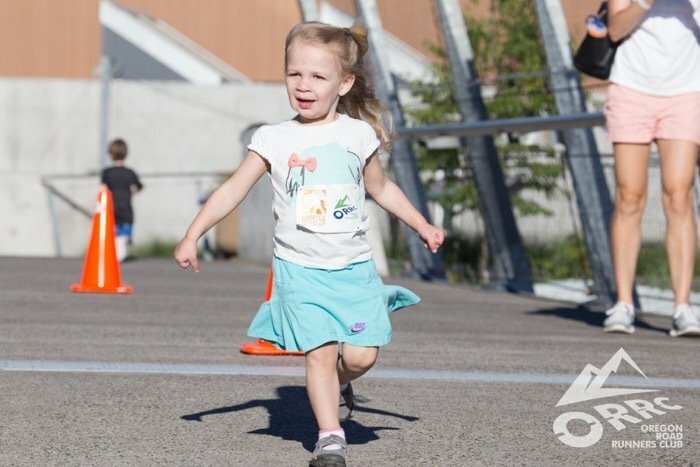 Join us the evening of Thursday, June 20th as the Oregon Road Runners Club brings you the Summer Solstice 5K, Kids' Fun Run (ages 3-11) & Tot Trot (ages 0-2) inside the Oregon Zoo. 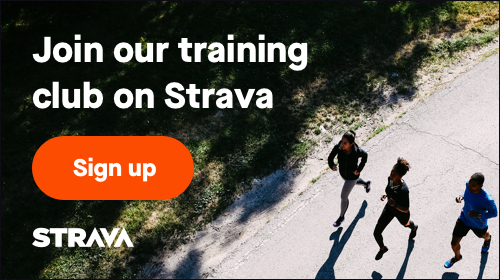 This event is open to all runners and walkers. 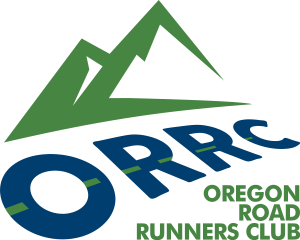 Day of race registration and packet pickup will start at 5 pm just inside the Zoo entrance at the ORRC tables near the Zoo's Cascade Grill. Help create a better future for wildlife - and look good while doing it - by purchasing a Summer Solstice Limited Edition T-Shirt! These premium blend t-shirts feature a portrait of two of the Oregon Zoo's elephants. The proceeds from the t-shirt sales will benefit the Oregon Zoo's elephant herd by helping to establish a research fund to combat EEHV (Elephant Endotheliotropic Herpes viruses). For all Kids' Fun Run, Kids 5K & 5K (Adult/youth) registrations -- you also get a voucher for a meal of a Zenner's All Natural Hot Dog Meal, chips, and soda plus a voucher for an elephant ear. There is no meal included with Tot Trot registration (0-2 years old). Access to the zoo's concert lawn for a picnic after hours. All 5K, Kids' Fun Run, and Tot Trot participants will receive specially designed custom bibs for this event. For those not registered as walkers or runners, you'll receive an ORRC wristband with your entry fee to identify you as part of our event. You are permitted to bring your own food & drink (non-alcoholic) to have a picnic but please see restrictions below. Everyone registered for an event (excluding Tot Trot) will receive a dinner voucher for a meal that consists of a Zenner's All Natural Hot Dog Meal, chips, and soda. You will also receive a voucher for an elephant ear. A: Yes. It's always a great idea to carpool or take public transit. You must pay for parking at the zoo unless you take public transit. Parking rates at the zoo mirror downtown Portland's hourly rate. Q: What does the Kids' Fun Run consist of? A: There are three options for kids depending on age: (1) The Tot Trot (free) is for kids under 3 years old. 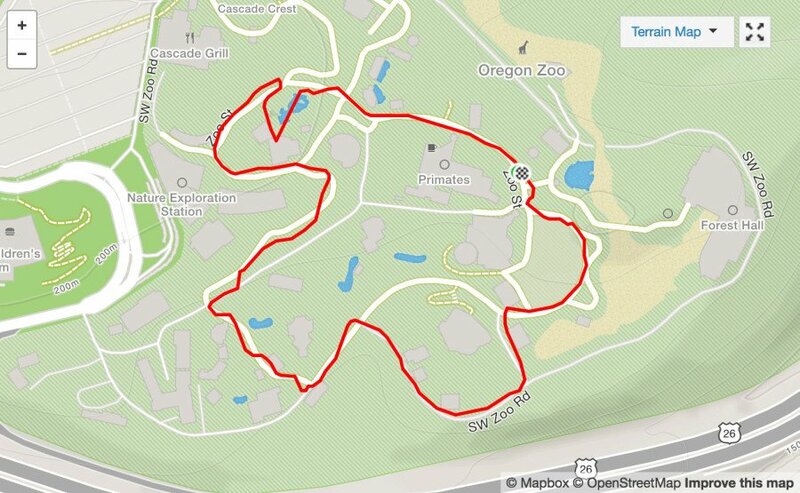 The Tot Trot starts at 6:45 pm and its course goes across and back the bridge to Forest Hall in the Elephant Lands exhibit. (2) Kids 3 to 11 years old may participate in the Kids' Fun Run which is one lap around the course, for a total distance of 1.25K. The Kids' Fun Run starts immediately after the 5K begins. Alternatively (3), kids who are at least 3 years old may participate in the full 5K event.